I've always been the biggest fan of pretty much all Benefit products, however when it came to mascara I just didn't get on with their Badgal Lash or They're Real- one was too subtle, the other I could never get off. 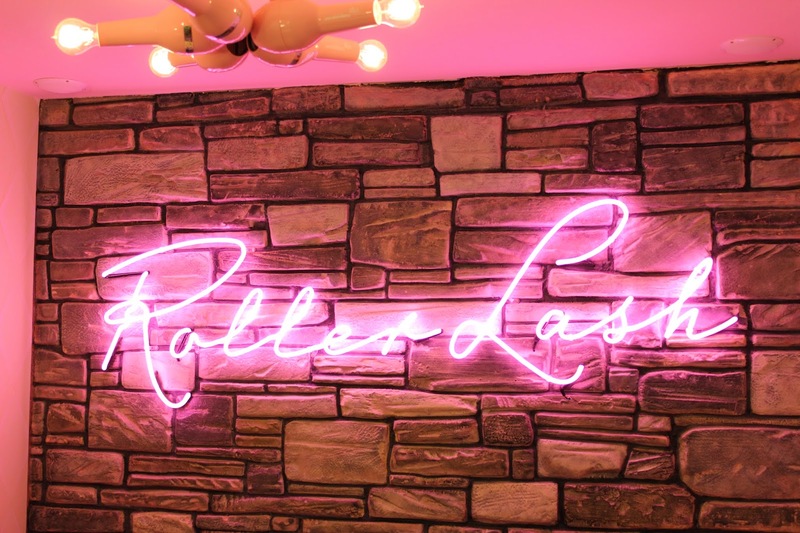 So I was a rather happy bunny when this month Benefit answered my mascara prayers and brought out a lash solution I love, the fabulous Roller Lash. First off, the packaging and marketing is on point and I very much enjoy the roller inspired lid brightening up my make up bag. Secondly, this stuff just does what it says on the tube- gives your lashes amazing curl that holds without fiddly tools I've never had the time for. This is thanks to the unique brush design which is arched and features little hooks at the end of each bristle that literally 'hook & roll' each lash. Having not ever bothered with eyelash curlers before, I'd never really considered the benefits of having lifted lashes, but it really opens the eyes, making me look far more awake. Hooray for perky peepers! Roller Lash also brings it in the volume department, giving me the thickness and fullness I love whilst still offering nice separation. My only niggle is that it could be more lengthening, but this does make it a great everyday mascara which isn't going to give you night out spider eyes. Perhaps for this reason it also rarely transfers beneath my eye brows, which really makes my day every time the 3pm make up check comes around. There are actually very few mascaras currently residing on my must have list, but this has already made it on there and I'd highly recommend popping it on yours too. 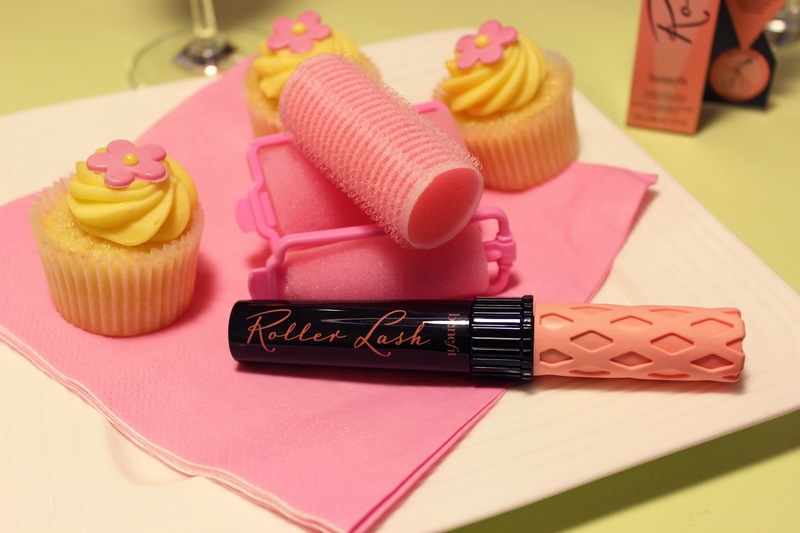 Have you given Roller Lash a go? Such a pretty post! 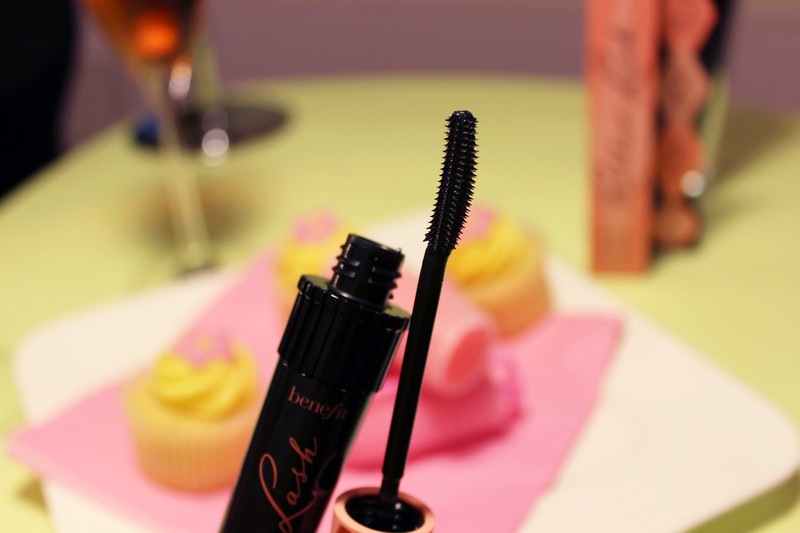 I had a sample of this mascara and I love it! This was very helpful. I always walk by this mascara but never took the opportunity to buy it!